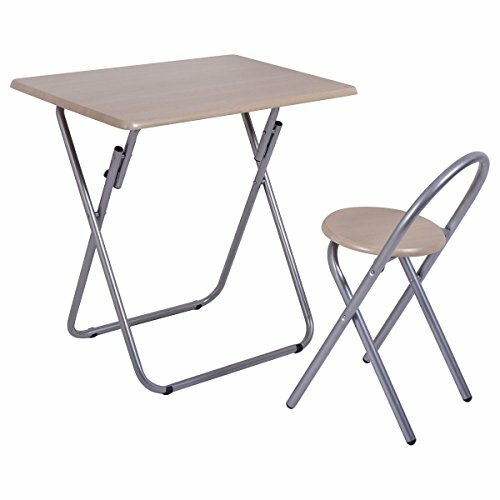 This folding table chair set is perfect for your kids to study, write, read or play. Made of high-quality engineering MDF and powder-coated iron, this set is sturdy and durable for years of use. The folding design allows you save space when not in use. Bring an amazing study experience and offer a delightful environment for your kids. If you have any questions about this product by Imtinanz, contact us by completing and submitting the form below. If you are looking for a specif part number, please include it with your message.